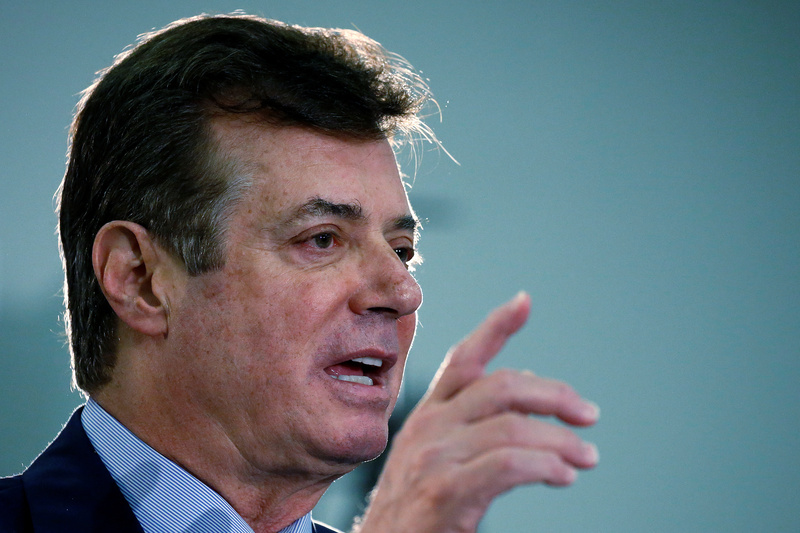 Former Trump campaign chairman Paul Manafort was wiretapped under a foreign intelligence warrant in connection with U.S. concerns that he was communicating with Russian operatives who wanted to influence the American election, a former U.S. official familiar with the intelligence confirms to CBS News' Andres Triay. The warrants were issued before Robert Mueller was appointed as special counsel to take over the investigation from the FBI. The U.S. government listened in on Manafort's conversations during the presidential campaign and through the election -- though not constantly -- and its surveillance includes the period when Manafort was Mr. Trump's campaign chairman. The FBI didn't surveil Manafort continuously during that period, according to CNN, and wasn't listening in on the June 2016 meeting he attended at Trump Tower with Donald Trump Jr., Jared Kushner and a Russian lawyer who had allegedly claimed to have damaging information about Hillary Clinton. There are wiretaps of multiple conversations Manafort had with Russian individuals, according to the former official. Also, CNN reports that Manafort and Mr. Trump continued to have conversations long after Manafort was forced out of the campaign, and in fact, the two talked after Mr. Trump took office -- a practice that stopped when lawyers representing each of them "insisted that they stop," CNN reported. It isn't clear whether Mr. Trump himself was ever heard on the government's surveillance of Manafort. The intercepts were part of a wide-ranging FBI counter-intelligence operation.